Transition Network – the refugee crisis. What might at Transition response to the refugee crisis look like? It’s a question many people are asking, and it’s one that was discussed at the Transition Network conference a couple of weeks ago. 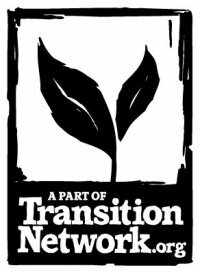 Visit the Transition Network.org website for further information.